 The Wine & Spirit Education Trust (WSET) was established in the UK in 1969. Today, WSET is available in 70 countries, and provides internationally recognised wine, spirits and sake education. WSET offers nine qualifications designed for not only passionate enthusiasts and those starting out in their wine related careers, but also for experienced professionals looking to further their knowledge. 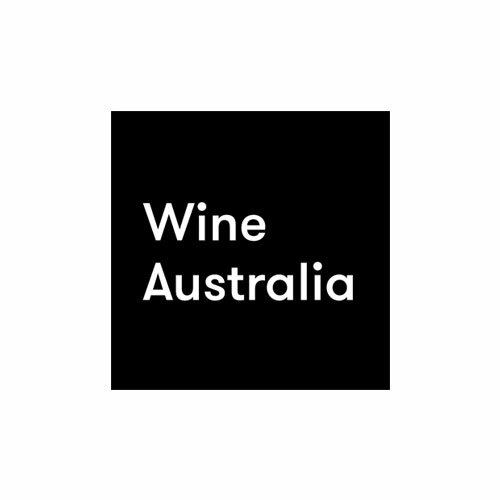 PLEASE NOTE: While Sommeliers Australia does not conduct WSET courses, we have compiled a national list of WSET providers. Please scroll down to view our state-by-state lists of WSET Course Providers and their contact details. If you are new to wine, this qualification is for you. Participants will receive a hands-on introduction to the world of wine through sight, smell and taste. Time will be spent exploring the main grape varieties and their characteristics, as well as learning food and wine pairing with an intensive practical session. After successful completion of a multiple-choice exam, participants will receive an official WSET certificate and pin. This qualification will provide a solid understanding of major grape varieties and their regions. Participants will learn about classifications, laws and relevant labelling terminology of all major grape varieties around the world to ensure they understand what is inside a bottle simply by looking at the label. Key production techniques of spirits and liquors will also be covered, as well as food and wine pairing. This qualification will provide participants with a detailed, comprehensive understanding of grape growing, winemaking and environmental factors influencing wine style and quality. Graduates will have the ability to accurately assess wine and explain the style and quality of wines from France, Italy, Spain, South Africa and much more. After successful completion of a blind tasting, multiple choice and short answer examination graduates will receive an official WSET certificate and pin. Level 4 is universally viewed as the stepping stone to the Master of Wine Qualification, and as such provides an incredibly in-depth understanding of wines and spirits. Wine and spirit production, regions, styles and global trade will all be covered as individual modules and participants will emerge with a huge amount of wine and spirit knowledge and be true specialists in the industry. 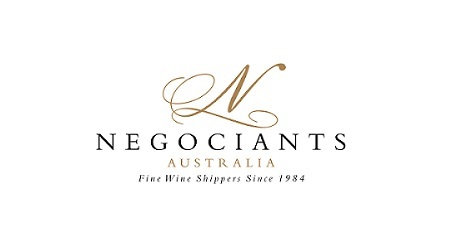 After successful completion of a series of intensive theory and practical exams, participants will receive an official WSET certificate and pin, and are able to use the post-nominal DipWSET and associated WSET certified logo.